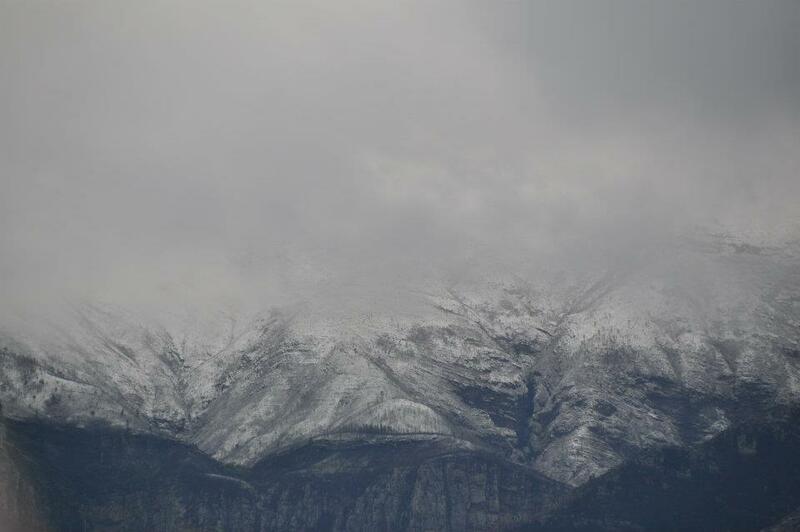 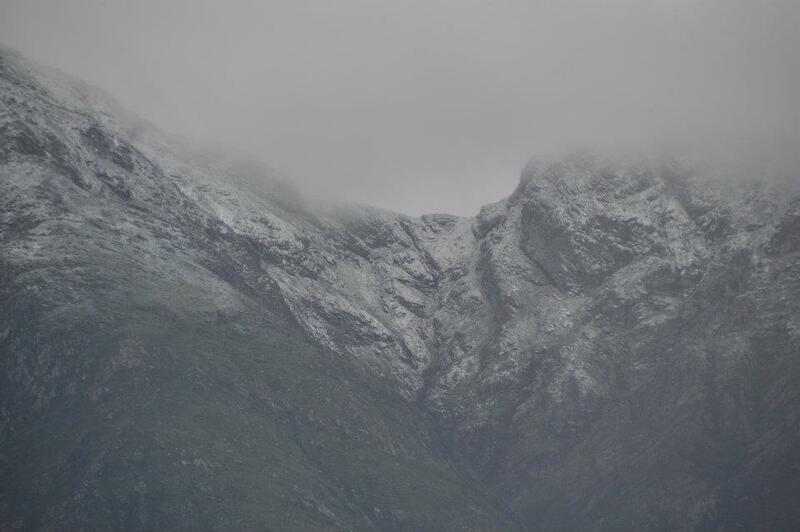 It is time for the yearly sprinkling of snow on the mountains above Swellendam. 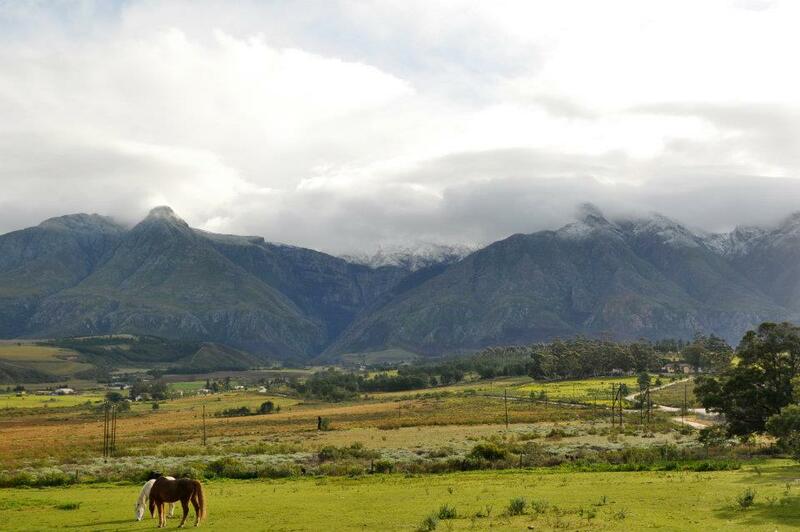 It may not be Winter Olympic standard but it is proof that we have 4 seasons in Swellendam and not just Hot or Cold. Nice pictures taken by the Swellendam TV crew and posted by Cathy van Eeden on Facebook.